The Grand Slam Board appears to have solved an issue that overshadowed last year’s Wimbledon tournament. On Sunday morning at the French Open Egypt’s Mohamed Safwat was given his first opportunity to play in the main draw of a grand slam at the age of 27. Safrat, who was the first player from his country to feature in the main draw at Roland Garros since 1996, bowed out in three sets to Grigor Dimitrov. He was given the chance to take on the fourth seed thanks to the lucky loser rule. Viktor Troicki, Dimitrov’s original opponent, withdrew prior to the start of the match due to injury. Making Safwat the seventh lucky loser to enter this year’s draw. The surge in lucky losers is in some way a welcome situation. Last year at Wimbledon, there were concerns raised about some players playing deliberately in the main draw despite being injured. Roger Federer and Rafael Nadal played of their first round matches on Centre court on the same day, but both of their opponent retired injured. To some it is a coincidence, but in reality few players are going to risk missing out on big money by playing in the first round of a major. Especially those ranked outside of the top 100. “If a guy is all his life is playing Challengers and suddenly has a chance to play Wimbledon main draw, where the first-round loss is £35,000, I don’t think anybody has the right to judge him, to say ‘you didn’t do the right thing, you’re unfair for going there and picking up a cheque’, because that same guy, probably next week, if he drops, he needs to pay a coach and all the other expenses to go to a Challenger where if he wins he gets €150 or €300.” Former world No.8 Janko Tipsarevic told Sport 360 last year. Amid the speculation, came the calls to change the system. Federer urged the majors to ‘adjust their rules’ to follow a similar approach to that of the ATP. Those calls were addressed last year by the Grand Slam Board. From 2018, players who withdraw prior to the start of their opening match in grand slams will receive 50% of the first-round losers money. Meanwhile, the lucky loser will receive the other half. This time last year, players would receive nothing if they withdrew from their first round match. Although it is hard to measure how effective the new rule change is, the stats speak for themselves. The new system now sees at least 14 players benefitting under the new rules in the men’s draw alone. In the women’s tournament, there are currently only two lucky losers. The number of lucky losers at Roland Garros might just be a coincidence, but you have to wonder if it would be the same amount if the rules wasn’t changed. From Djokovic’s French Open chances to the campaign against on-court coaching – there is still a lot to be discussed. The first grand slam of 2019 has come to an end. Naomi Osaka followed up on her US Open triumph to claim the woman’s title. An achievement that has elevated her to becoming the first Asian player to reach No.1 in the world. Meanwhile, Novak Djokovic produced a masterful display against Rafael Nadal to empathize his dominance on the men’s tour. Now that the tournament has reached its conclusion, here are 10 topics that require further discussion. Predicting the winner of an event over four months away is a risky business, especially when that event is played on clay and you’re not picking Rafael Nadal. And hot takes such as this are popular to make after one dominating performance. But the way in which Djokovic destroyed Nadal in Sunday’s final is the kind of victory that has a lingering effect. It’s reminiscent of Nadal’s crushing win over Roger Federer at 2008’s Roland Garros, after which Rafa finally dethroned the king of grass a few weeks later. Novak’s victory over Nadal last year at Wimbledon is what propelled him back to the top of the sport, and reestablished Djokovic’s mental edge over Nadal. 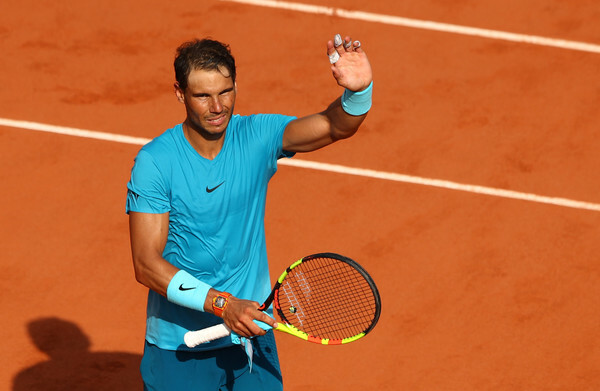 Beating Nadal on clay in best-of-five remains the sport’s biggest challenge. But I see Novak winning a few clay titles in the best-of-three format heading into the French Open, which will instill the necessary confidence come Paris. As we saw on Sunday, the patterns in this matchup play to Djokovic’s favor. His deep returns, superior backhand, and aggressive positioning on the baseline all take time away from Nadal. The terra baute will neutralize some of that, but not enough to derail Novak’s quest to again hold all four Majors. What the men’s final lacked in drama, the women’s certainly made up for. Kvitova’s fight back to save three championship points and level the match at one set all was awesome. 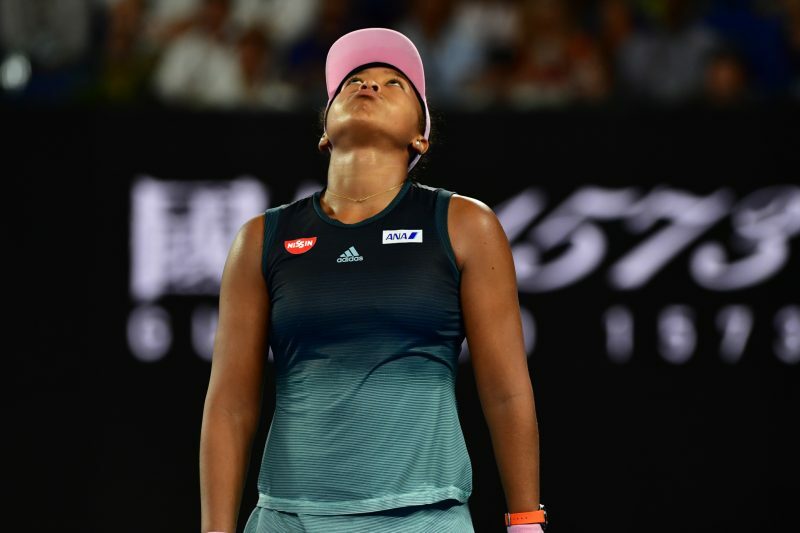 Yet the way the 21-year-old Osaka still found a way to compose herself and close out the match was even more impressive. She seemingly matured as a competitor within the match itself. And it was poetic justice for Osaka to get to enjoy her triumph, after she was robbed of doing so in New York. Kudos to both of these great champions, and future Hall of Famers, for their perseverance. 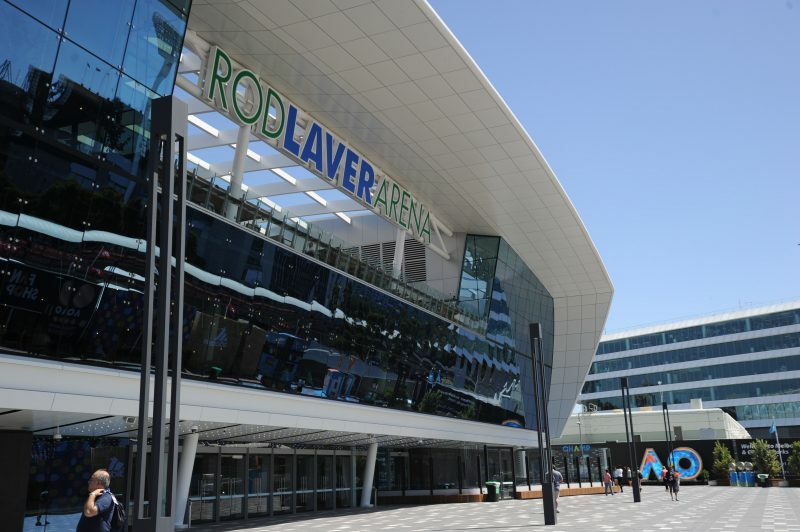 Having the Australian Open’s No.2 court named after a proud homophobe continues to be incredibly troubling. While delivering the keynote address in last week’s Australian Open Inspirational Series, Anna Wintour used the platform to address this topic. “It is inconsistent for the sport for Margaret Court’s name to be on a stadium that does so much to bring all people together across their differences,” said Wintour. 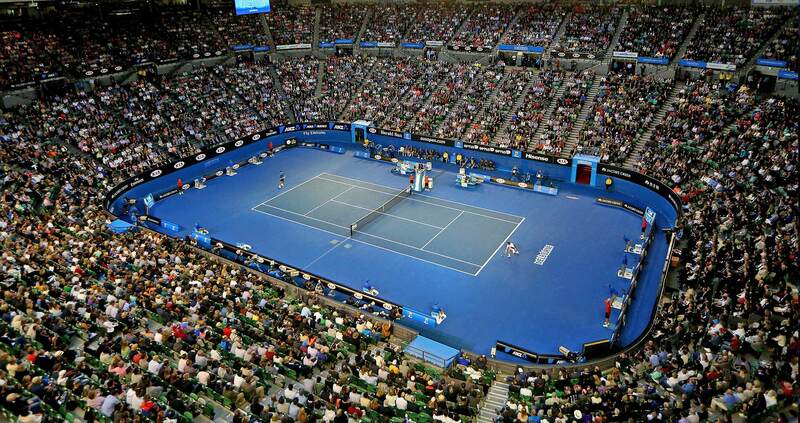 I wish players would publicly refuse to be scheduled on Margaret Court Arena, but sadly that hasn’t materialized. Instead, a leader from the fashion world was the best advocate for change at this tennis event. The excuse Tennis Australia has provided, that this decision isn’t fully under their authority, is just that: an excuse. We need more officials, more players, and more members of the media to demand this change. 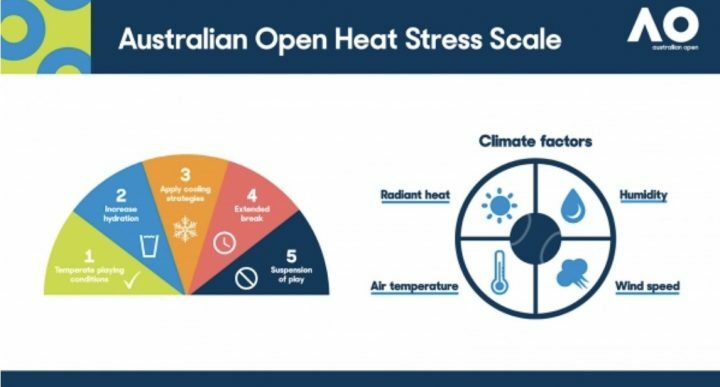 This year the Australian Open replaced the ever-confusing “wet bulb” standard with the AO Heat Stress Scale. It measures a variety of weather-related factors, and requires the roof be closed if the scale reaches a 5.0. This is much easier to understand than the old rule, but 5.0 is too high of a standard. During the women’s semifinals, it was obviously extremely uncomfortable for everyone on Rod Laver Arena due to the heat. The ball kids weren’t even able to rest their hands on the court, but the roof remained open for most of the first set since the scale was still below 5.0. What is it going to take for officials to wake up and realize they’re endangering the health of players, officials, and fans? It’s time for common sense to prevail here before someone suffers from some serious medical issues. There were many instances during this fortnight of lets being called when the serve clearly didn’t touch the net, but the worst example was during the women’s semifinals. As Danielle Collins served to Petra Kvitova, the electronic net machine beeped before she even struck her serve. She subsequently missed the serve and was not awarded a first serve, as Chair Umpire Carlos Ramos incorrectly asserted the beep came after her serve. For years now, players have complained about “phantom lets,” where the ball clearly doesn’t hit the net, but the machine beeps anyway. We should not only eliminate that machine, but we should allow players to challenge let calls. The technology to do so exists, so why not utilize it? Better to wait a few extra moments to get the call right. This is one of many innovations where Tennis Australia is ahead of the other Grand Slam governing bodies. The first-to-10 tiebreak was utilized at 6-6 in the final sets at this tournament, and created some great drama. It also served as a reasonable ending to prolonged matches. This is an enhancement over the US Open’s first-to-seven final set tiebreak, which has been used for a long time now. Wimbledon has announced they’ll begin using a best-to-seven tiebreak as 12-12 in the final set, but that’s still allowing for a full extra set of play, when a more prompt conclusion would be best. And as usual, Roland Garros lags behind the other three Majors, as they continue to let final sets play out without a tiebreak. The scoring system in tennis is hard enough for a casual fan to follow. Having four different ways to decide matches at four different Majors is unnecessary. Let’s make the scoring system uniform at all events, including non-Majors, and use a first-to-10 final set tiebreak everywhere. His over four-hour match with Roberto Bautista Agut, where he somehow summoned the will to comeback from two sets down despite the tremendous pain he was suffering from, was a remarkable feat despite the loss. Murray was never the most naturally-gifted athlete on tour, but worked extremely hard and got everything he could out of his talent and his body. Hopefully Murray finds a way to relieve the pain in his hip, even if it doesn’t yield a return to professional tennis. 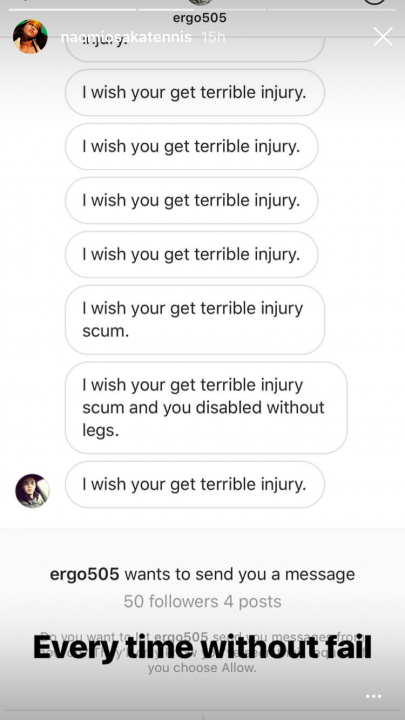 More important is his quality of life outside of tennis. During her fourth round match against Ashleigh Barty, Sharapova played a terrible second set, losing it 6-1. Then in a lack of sportsmanship, she spent a full seven minutes off-court, in a clear attempt to disrupt her opponent’s momentum. The Aussie crowd reigned boos down upon Sharapova as she walked back onto court, as the sporting crowd is not fond of such dirty tactics. A rule limiting the amount of time a player is allowed to leave the court is long overdue. Garbine Muguruza’s near three-hour battle with Johanna Konta in the second round was one of the tournament’s best matches. Unfortunately, almost no fans witnessed it live, and it deserved a much better atmosphere. The MCA schedule ran extremely late, as two men’s matches went five sets (I’ll save the “men’s matches are too damn long” argument for another time). So these two former top 10 players didn’t start their match until after midnight, and didn’t finish until after 3:00am. It’s completely unfair for the winning player to be on court until such an ungodly hour, having to face an opponent in the next round that completed their match at a reasonable time. If we’re not going to speed up play in the men’s tournament (sorry, can’t help myself), at least move this match to a different court at an earlier time, or hold the match over until the next day. There’s talk that Tennis Australia is considering allowing coaching from the stands during matches at next year’s Australian Open. Please, Tennis Australia, think better of this. One of the things I love most about this sport is how players are forced to problem solve on the court, and on their own. It’s revealing of character, just as it also builds character. Limit the mid-match coaching to team events where it belongs.